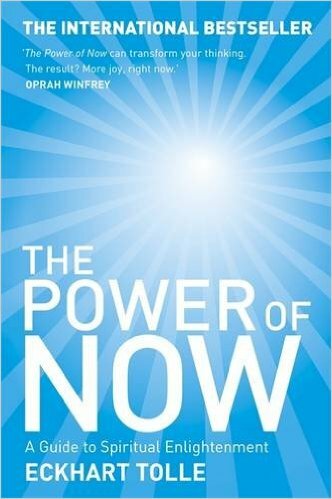 To make the journey into The Power of Now we will need to leave our analytical mind and its false created self, the ego, behind. Although the journey is challenging, Eckhart Tolle offers simple language and a question and answer format to guide us. Surrender to the present moment, where problems do not exist. It is here we find our joy, are able to embrace our true selves and discover that we are already complete and perfect. If we are able to be fully present and take each step in the Now we will be opening ourselves to the transforming experience of The Power of Now. It's a book to be revisited again and again.<br/> <br/> This worldwide phenomenon has captured the world's imagination with its ability to change readers' lives for the better.